Pharmacists prepare and dispense drugs. This includes establishing and maintaining systems to ensure patient and drug safety. 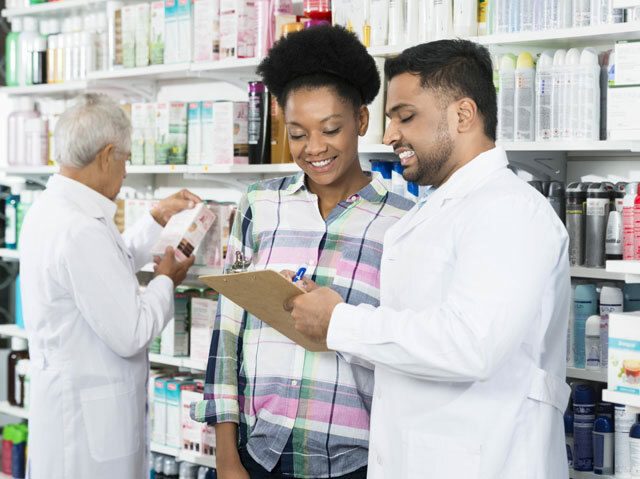 In addition, pharmacists counsel patients by advising them on drug factors such as dosages, side effects, storage, limitations on activities, and interactions with foods, drinks, and other medications. Tip: try searching for mentoring programs—talk to a pharmacist about what they do and how they got started!